With an emphasis on Veterans, we provide the housing and services necessary to help homeless individuals return to a productive and meaningful life. 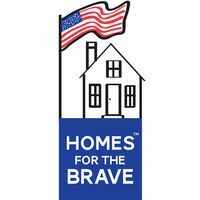 ​Since 2002, Homes for the Brave has provided transitional housing and services to more than 1,200 individuals. Many of them are veterans.